She has been ‘missing’ since 2017, but now Moroccan Princess Lalla Salma (40) has been seen in public for the second time in a week and a half. 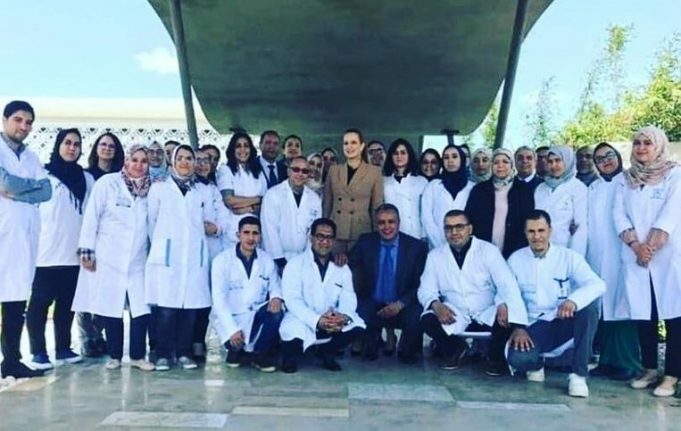 King Mohammed VI’s wife paid an (unofficial) visit to a hospital in Beni Mellal, where she was satisfied with the staff. The hospital itself has since confirmed that it is indeed the ‘disappeared’ princess. 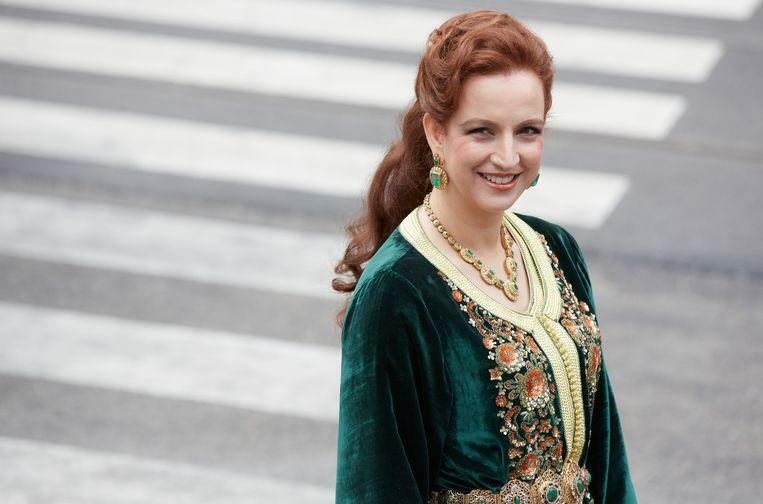 The Beni Mellal Oncology Center has announced that Lalla Salma was there last Wednesday for an unofficial visit. The princess talked to doctors and patients for two hours. The princess came from Marrakesh, and there was a lot of security with her. A photo of the visit was shared on Instagram last weekend. It is the second time in a week and a half that the princess is spotted in public. At the beginning of April, she was with her daughter Lalla Khadija on the famous Djemaa el Fna square in Marrakesh, where they would have eaten together in a restaurant. Even then there was a lot of surveillance. Lalla Salma has been committed to cancer patients for a long time. In 2005, she founded the Lalla Salma Foundation, an organization that puts everything in place to prevent and cure cancer. In the meantime, the Moroccan court is still keeping its lips shut on the whole case.